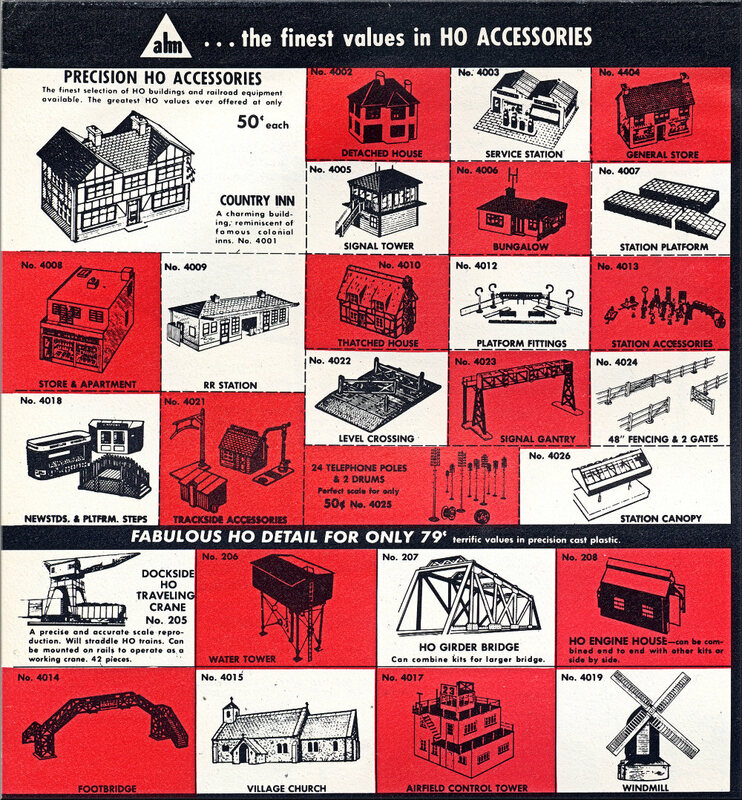 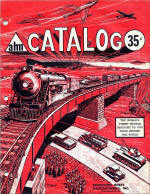 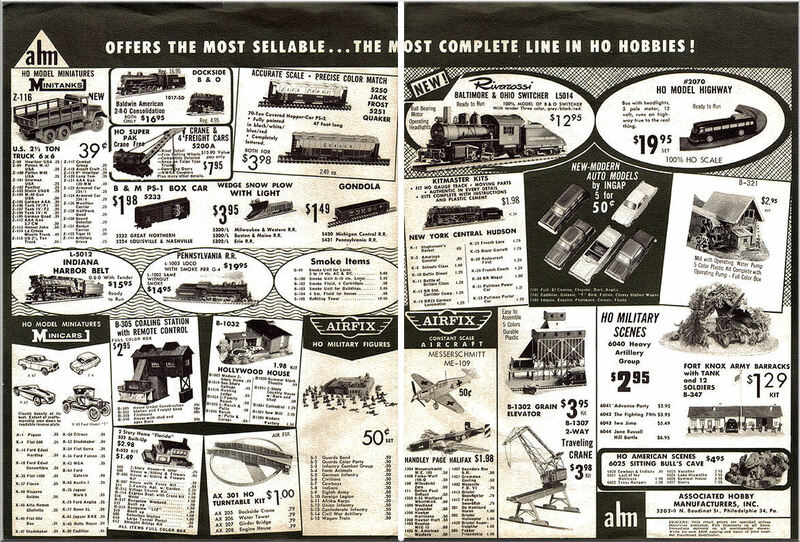 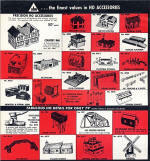 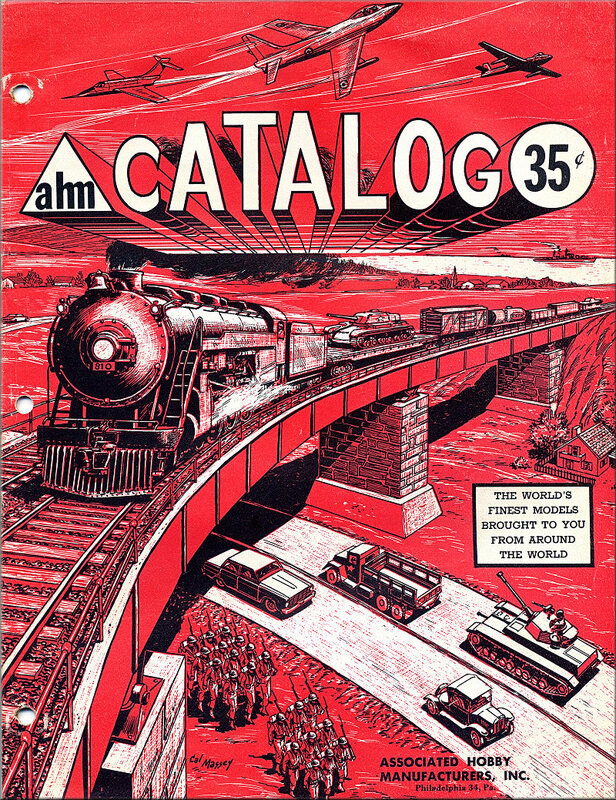 AHM was founded by Bernie Paul who started in the hobby business in 1938 with Quaker City Model Railroad Shop. 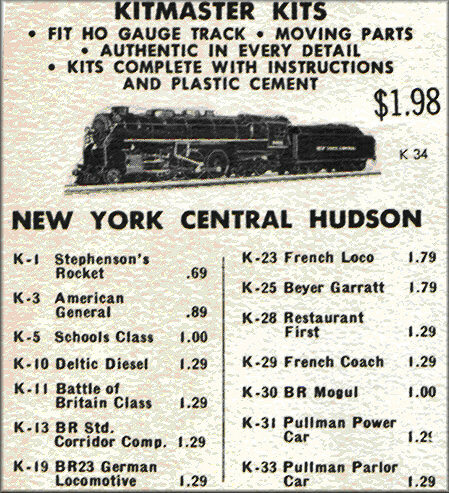 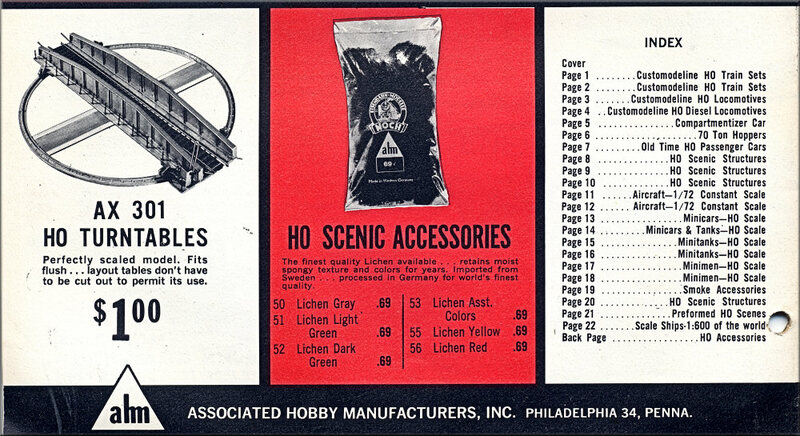 In the late '50s Bernie started Associated Hobby Manufacturers to import European-made American prototype HO model railroad products. 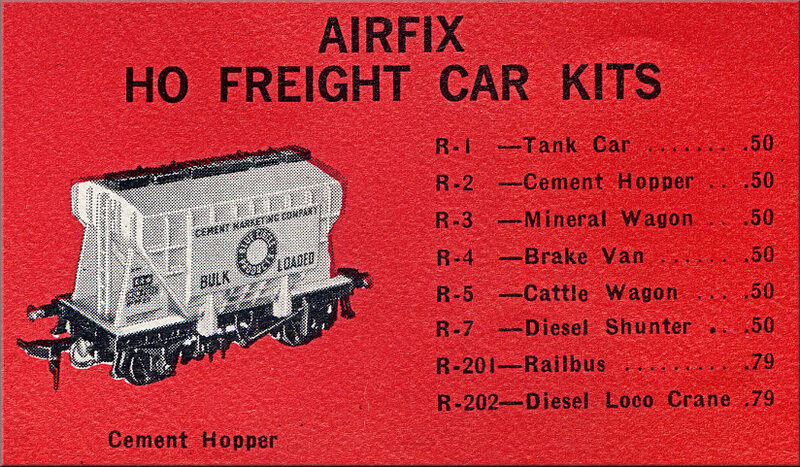 Another ahm Catalogue circa 1963, no Kitmaster but plenty of Airfix.